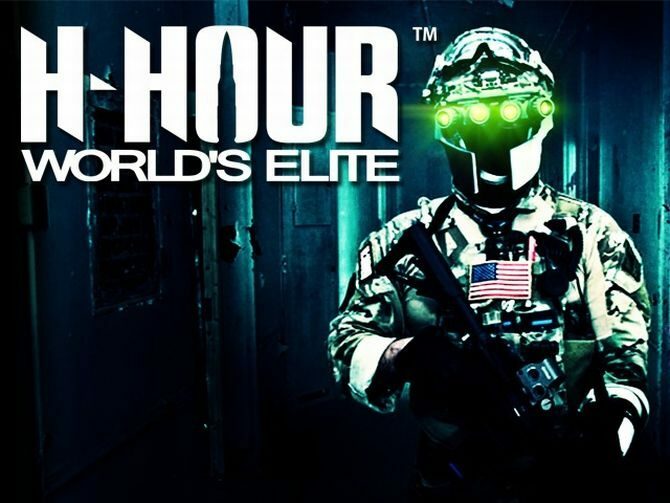 H-Hour: World’s Elite, considered by many the spiritual successor of the SOCOM series (with which it shares the Creative Director David Sears and quite a few gameplay concepts) is getting close to its Early Access date on Steam, while we still don’t have a precise window for the PS4 version. 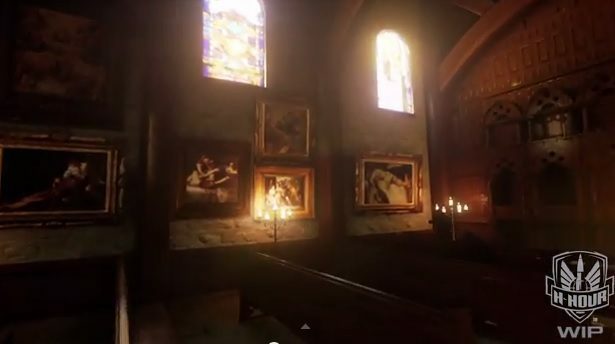 In the meanwhile developer SOF Studios has released two new gameplay videos showing off how the game looks powered by Epic’s Unreal Engine 4. 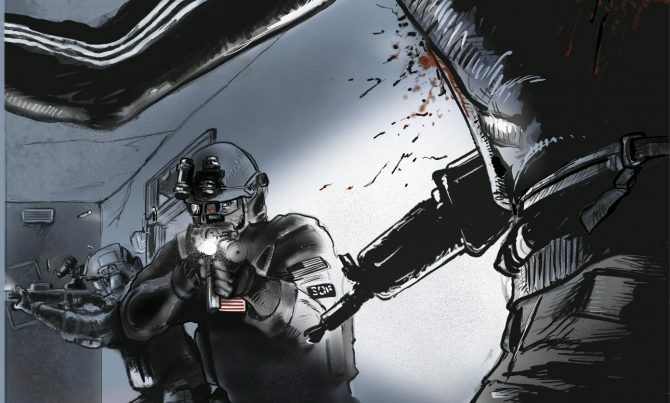 You can check them out below, and see if they ignite that SOCOM nostalgia.